What a beauty day in Vancouver Today. Made me think about Summer and how I need to get back in to shape! Went out for a quick blast through the trails located in Pacific Spirit Regional Park located in the UBC Endowment Lands. 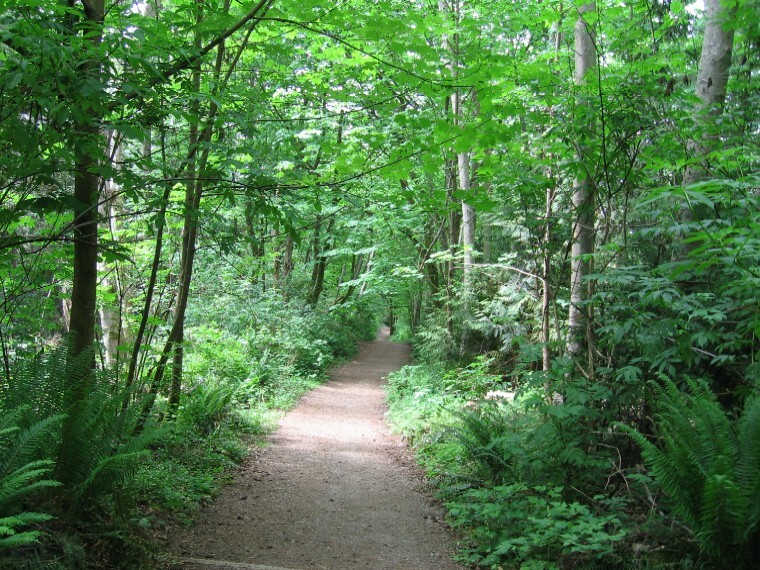 The 222 acre Park located between Point Grey and the University of British Columbia offers over 54km of walking/hiking trails, 38km of which are designated multi use and can be used for cycling and horseback riding also. If you are going to do some walking/hiking/jogging you can enter the park from any location. My Preference if on foot would be to park at Spanish Banks and hike up and around and back to the beach to relax and re-live your physical exertion of the day. The pooch can join you on the trails, most are designated leash-on, but some are leash-optional. If you are out on a bike I wouldn’t even want to think about starting from Spanish Banks. Stay on the road and enter the trails somewhere off of West 16th and follow them down to Spanish Banks. After a good rainfall the trails are a blast, if you don't mind getting dirty. Summer is coming too fast… get out there.